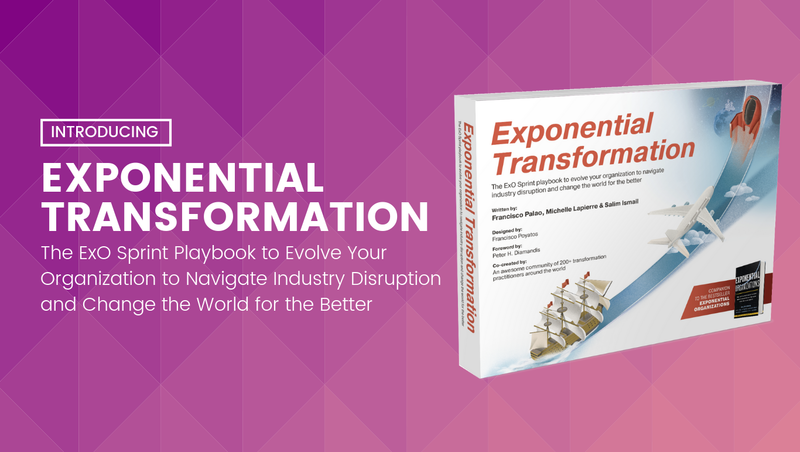 What does it take to incorporate the attributes of an exponential organization—concepts like the Massive Transformative Purpose (MTP), I.D.E.A.S, and S.C.A.L.E—into your current business model? As the chief growth officer at ExO Works, I push executives to ask critical questions about how they can grow their business 10x. How can you dramatically cut costs? In fact, how can you cut your marginal cost of supply to zero? (Yes I said supply) How do you tackle new markets and unlock disruptive business models? I started out as a software developer, but went on to help build several successful companies. After that, I ran a few accelerator programs designed to help both bootstrapping entrepreneurs and executives at Fortune 500 companies. Then I met Salim Ismail—and decided to switch my focus to corporate innovation. I’ve seen just how powerful emerging technologies and the exponential framework can be in driving these kinds of business results. They bring the sharing economy into your daily operations. 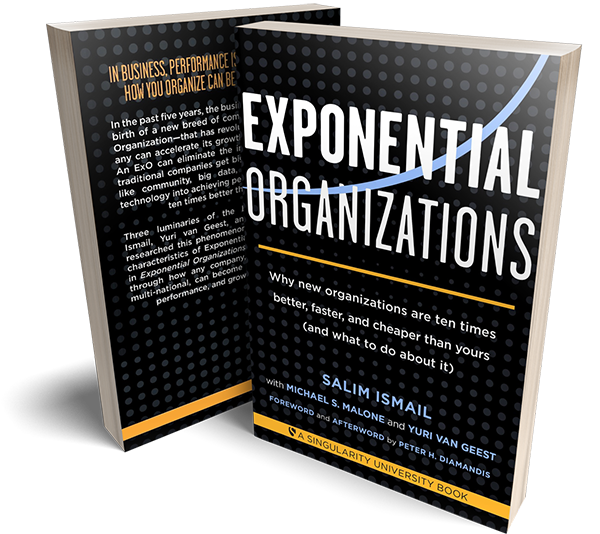 After Salim published his bestseller, Exponential Organizations, he saw an opportunity to teach corporate professionals how to implement the steps laid out in the book. 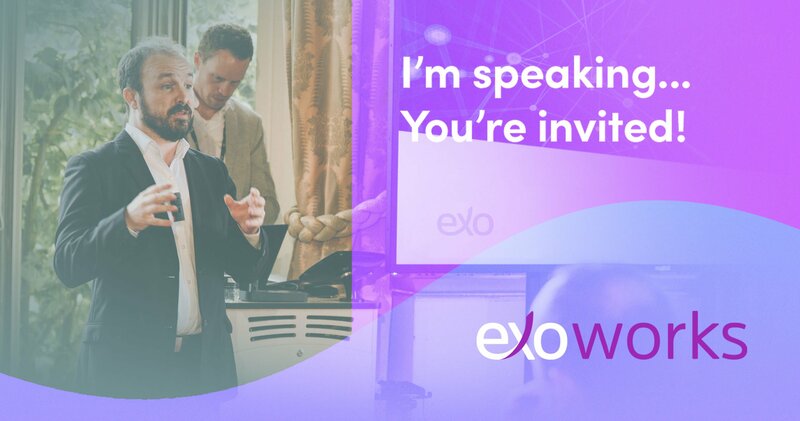 ExO Works was created to act as a solution to the millions of driven individuals who read Exponential Organizations and were left wondering how to begin incorporating its teachings into their own businesses. I recently hosted a webinar to offer my insights into these questions. The answer is surprisingly simple: combine a massive transformative purpose (or MTP) with S.C.A.L.E and I.D.E.A.S. These are acronyms for the ten attributes necessary to tap into the abundance created by technology and to manage that abundance. Legacy companies have trouble making the switch from scarcity to abundance, but it can be done. 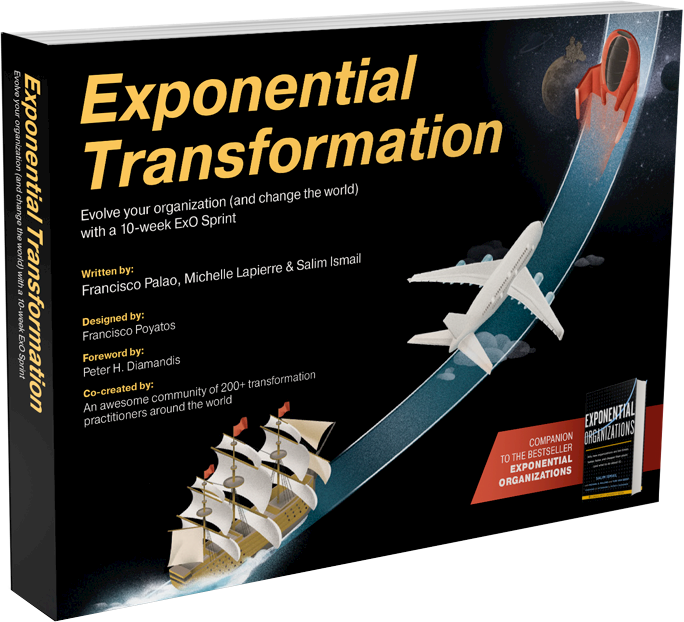 The Massive Transformative Purpose is the key ingredient behind creating a transformatively successful business. It’s the higher aspirational purpose of the organization. Leveraging the MTP is essential to building successful organizations and it's the lifeblood behind what employees do day in and day out to keep operations running and your clients happy. 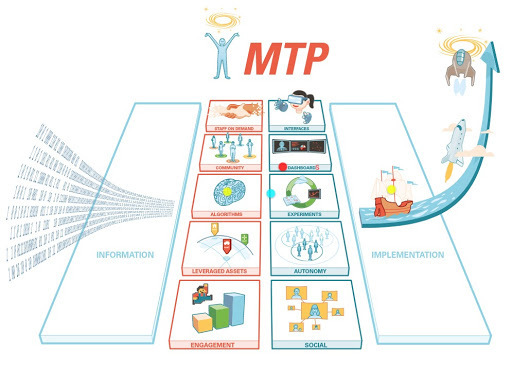 An MTP motivates people and acts as a guiding principle for key decisions. An organization's massive transformative purpose guides people both in and outside of a company. It also drives people away who aren't interested, which saves you a lot of time. Let’s look at Netflix as an example. I think of their MTP as, “Providing the best video entertainment to people wherever they may be.” At first this meant mailing DVDs to people. Netflix got so good at mailing DVDs that they put Blockbuster out of business (Blockbuster had the chance to buy Netflix for $50 million but said no, by the way). But Netflix already saw that DVDs were going to die, so they were already testing streaming. This allowed them to pivot when the time came. But even then, Netflix saw trouble ahead because they were held hostage by other people’s content. So in 2013 they launched House of Cards as their first original program. In 2018, Netflix created 2,500 hours of content to HBO’s 500 hours. "Most of the bright people don't work for you, no matter who you are." While this was already true twenty years ago, I believe it holds even more weight in today's world. And we’re going to be bringing another 3 billion people online in the next ten years. Millions of them will be geniuses. There's simply no way that any one company can leverage all of that talent. Staff on demand lets businesses become more agile and flexible by tapping into talent around the world. Scaling up or down is easier. Cost efficiency is another key benefit—you don't need to pay these people when they aren't working. 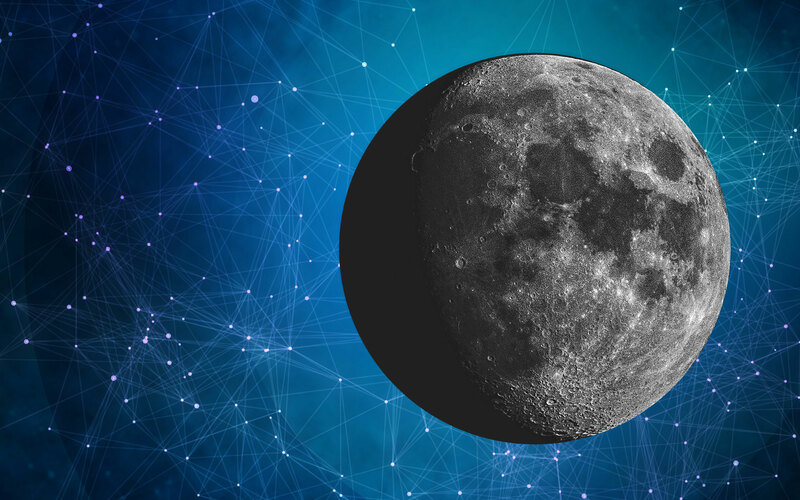 The group I work with, ExO Works, has a small core team which is supported by “the most powerful network of thought leaders in emerging technologies,” made up of 500 experts across 35 countries. We tap into these people on demand in order to provide valuable services to our customers around the globe. A community is the public personification of the MTP. 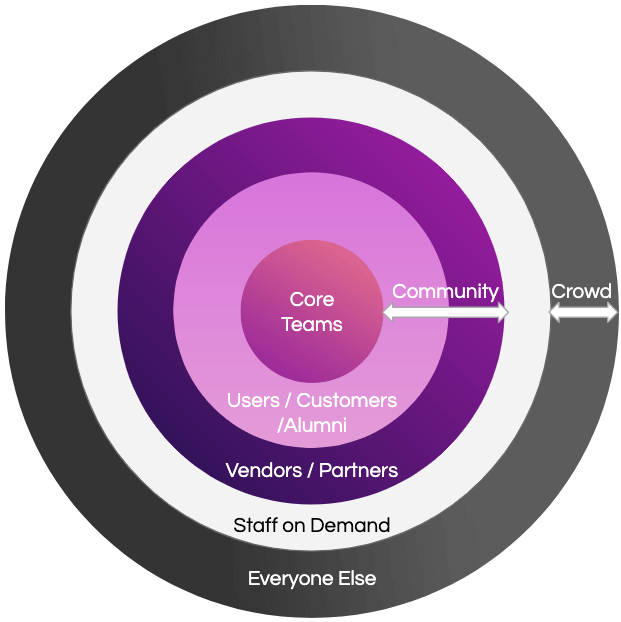 An organization's community and the crowd it attracts can help validate new ideas and learnings. Rapid implementation becomes easier because your ideation and marketing are amplified. Apple has a tremendous community of rabid fans who tirelessly promote the company. Think about how much this helps them grow their business. 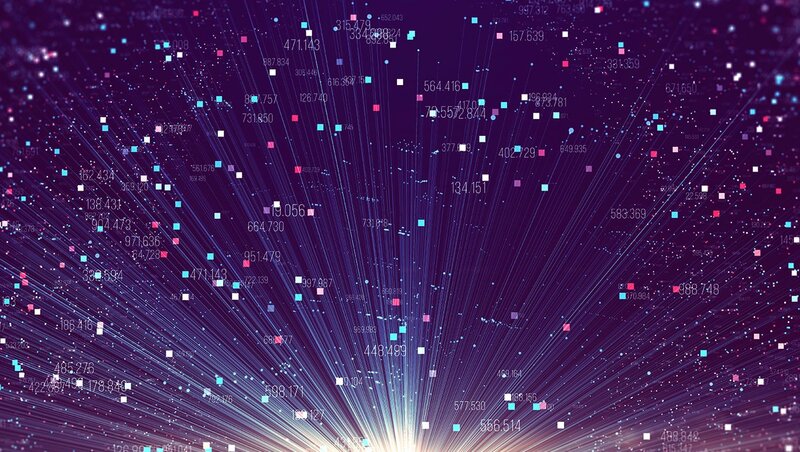 Algorithms allow companies to make decisions faster and more effectively than humans can on their own—which also helps drive the Autonomy attribute. Think of Uber’s ability to send the right driver to each passenger in just a few minutes. UPS famously implemented an algorithm to optimize delivery routes, and its first suggestion was to remove all left turns. Machine learning and artificial intelligence offer the ability to leverage software that can teach itself. In many cases, it can teach itself things that humans can't even begin to comprehend; and these things drive performance. Algorithms work best when they’re needs-driven rather than technology-driven. Goals should circle back to users: what are they trying to accomplish? How can we help knowledge workers? How can we automate repetitive tasks? ExOs access, rent, or share assets to stay nimble—and they’ll even outsource mission-critical assets. Some obvious examples are Lyft, Uber, and Airbnb. 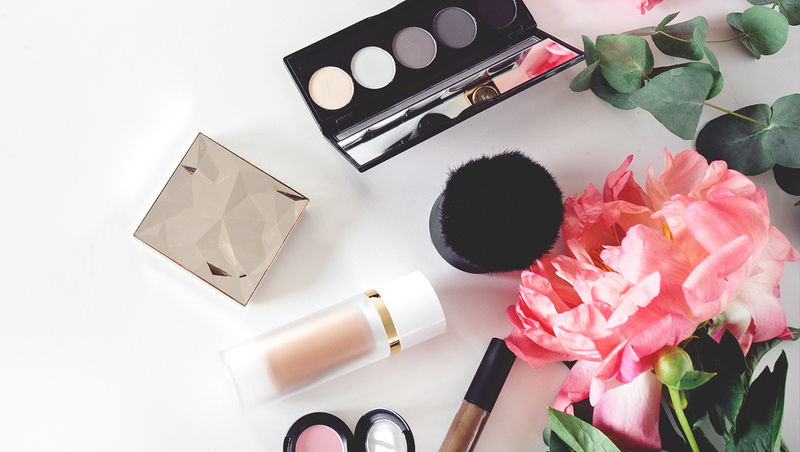 Kylie Jenner did over $300 million in cosmetics sales in her first year of business by outsourcing her manufacturing. Smart companies use leveraged assets to drop their marginal cost of supply to zero. If Airbnb wants to add a room tonight, it’s essentially free and they can do it right away. Compare this to Marriott, who would have to build and staff a hotel in order to add rooms. Amazon Web Services provides a cloud infrastructure so businesses no longer have to own servers. Leveraged Assets allow for agility and flexibility. Digital reputation systems, incentive prizes, games, etc. create the opportunity for a virtuous positive feedback loop, which enables faster growth. Consider DuoLingo, a language learning app that allows you to track your progress through scores, gauges, and goals. If you’ve ever downloaded a fitness app, you can likely relate to the satisfaction of completing your 10,000 daily steps or—even better—seven days in a row of goals achieved. User Interfaces, which are how your users interact with your product. Application Programming Interfaces (APIs), which are how other applications interact automatically with your product behind the scenes. Interfaces act as a bridge between external growth drivers and a company's internal stability, which is critical to managing external abundance. Once again, Airbnb serves as a strong example. On the outside, the user can book a room anywhere in the world by filtering through complex data on the website. On the inside, this activity drives a bunch of consumer data that Airbnb can see and use to improve their business over time. With quality interfaces in place, businesses can dodge human error and increase their scalability. Galileo once said, “Measure what is measurable, and what is not measurable, make it so.” Brian Chesky from Airbnb makes a related point, "That which is not measured, gets ignored." It’s important to decide what to measure, and dashboards give you real-time visibility. They contain essential employee and company metrics and are usually most effective when they’re visible to everyone within an organization. This transparency drives growth, along with the Autonomy attribute. 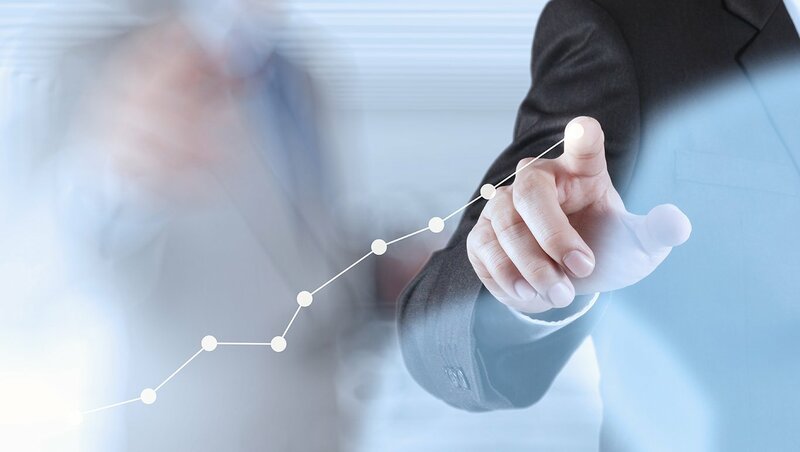 When employees are empowered to make quick decisions thanks to improvements in data organization, they can often outperform their competitors. Steve Blank says, “No business plan survives its first contact with customers.” I’ve worked with many entrepreneurs, and the biggest mistake I see them make is focusing 100% on the product—and zero percent on the customer. Everything, especially human behavior, is a best guess until you go out into the world and prove it. Even then, things change all the time. Europe just changed the rules on privacy, which has massive ramifications for businesses like Google and Facebook. "I believe [Amazon is] the best place in the world to fail (we have plenty of practice! ), and failure and invention are inseparable twins. To invent you have to experiment, and if you know in advance that it's going to work, it's not an experiment." "Most large organizations embrace the idea of invention, but are not willing to suffer the string of failed experiments necessary to get there. Outsized returns often come from betting against conventional wisdom, and conventional wisdom is usually right. Given a ten percent chance of a 100 times payoff, you should take that bet every time. But you're still going to be wrong nine times out of ten." "We all know that if you swing for the fences, you're going to strike out a lot, but you're also going to hit some home runs. Big winners pay for so many experiments." If there's one takeaway from this entire article, it's that quick, informed decision-making is a competitive advantage. Smart companies empower all of their people on the front lines with autonomy. The extreme example is military units, who need to be able to move rapidly on a constantly changing battlefield. Teams do best when they can react to new information and make decisions that will benefit a business without somebody looming over their shoulder. This also gives professionals the freedom to say "no" when they know that something is moving them away from their end goal. Autonomy accelerates growth because it allows great ideas to come from the front lines. It allows companies to move more quickly. Social technologies tie companies and teams together. These are the communication tools that allow small, autonomous teams to move rapidly and keep parent companies in-the-know about projects and other work. They contribute to transparency and camaraderie—two facets of teamwork that are critical to keeping employees productive and happy. 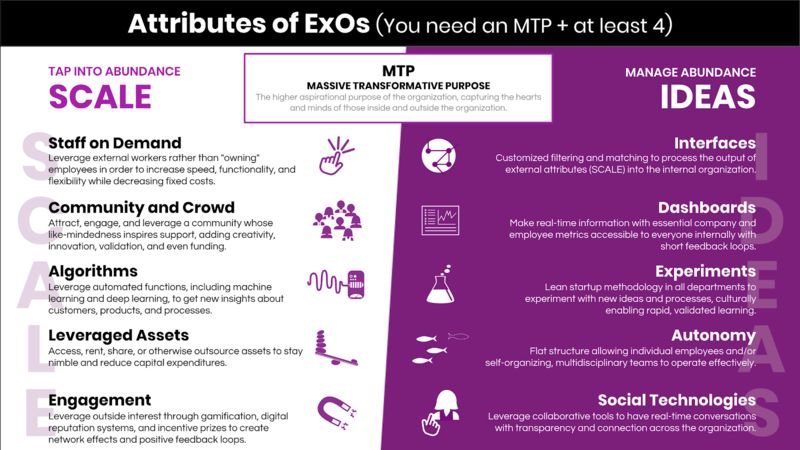 We recommend having an MTP plus at least four of the ten attributes in order to create an ExO. You can download our open source toolkit, created with the help of Growth Institute, at bit.ly/ggiexotools. This includes the exponential canvas plus a worksheet for each attribute. 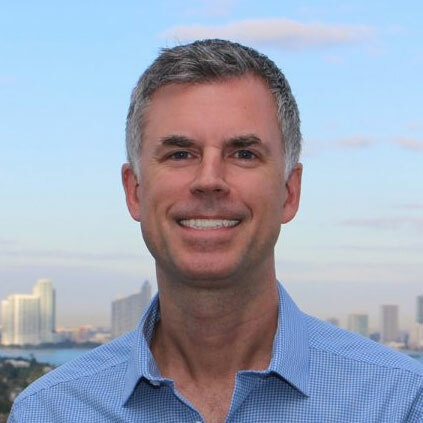 Mike Lingle is the Chief Growth Officer and Crypto Lead at ExO Works and is focused on making sure that ExO is there whenever clients, partners, and agents need help building exponential organizations. 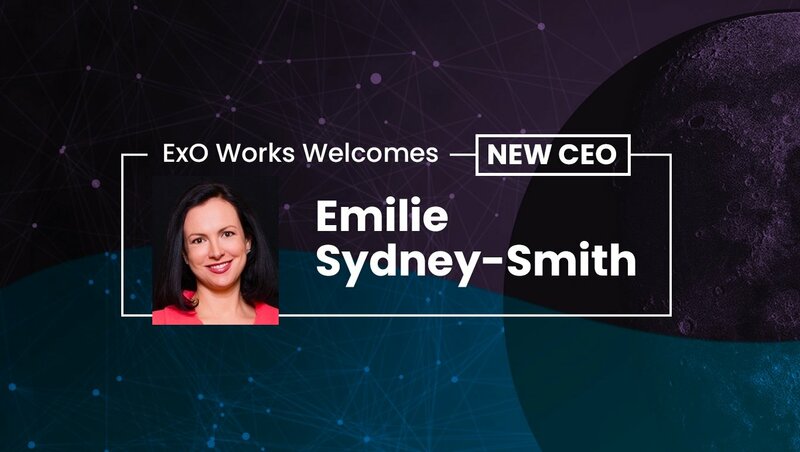 He also leads the ExO Works crypto practice, including promoting the CivX token economy.